Wesleyan has received a $1 million, four-year grant from the Andrew W. Mellon Foundation to support operations at the Center for Prison Education (CPE). The grant will allow CPE to expand its advanced course offerings, recruit new faculty, and bolster its partnership with Middlesex Community College (MxCC) and the Connecticut Department of Corrections. 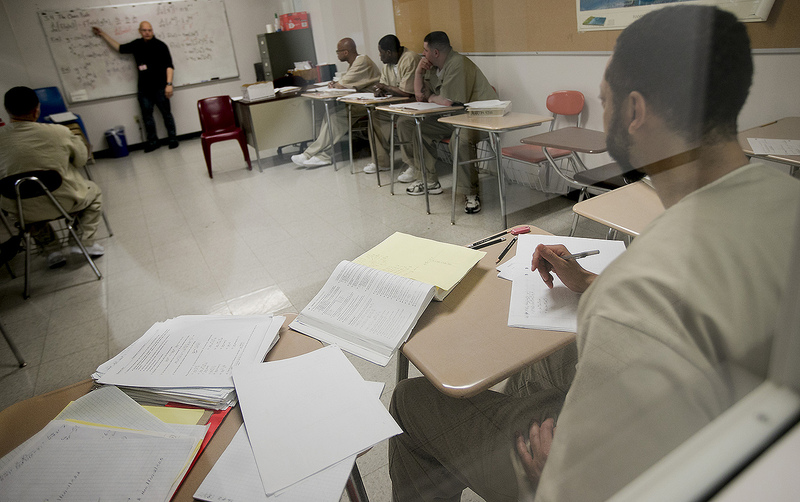 Since 2009, CPE has offered accredited Wesleyan courses to students at the Cheshire Correctional Institution, a maximum security prison for men. In 2013, the program expanded to offer the same coursework to students at York Correctional Institution for women. 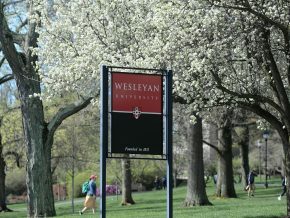 Courses range from English to biology to philosophy, and have the same rigor and expectations as courses on Wesleyan’s Middletown campus. CPE currently serves 72 students; nearly 130 students overall have taken courses since the program’s inception. 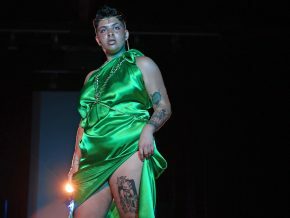 CPE is the longest running college-in-prison program in the state, and the only one to offer a liberal arts–style education. 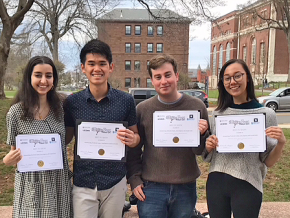 Approximately 50 Wesleyan students volunteer in the program each semester, working on-site in Cheshire or York study halls, or on campus filling research requests and serving as project assistants. The grant will allow CPE to recruit new faculty and to increase the number of intermediate- and upper-level courses offered in areas including math, the humanities, and social sciences. In 2016, CPE joined in a partnership with Middlesex Community College (MxCC), which allows students to take a mix of courses rostered at either institution and to earn an associate’s degree. The partnership also enables CPE to harness MxCC’s experience in working with nontraditional students and makes it easier for students to transfer into four-year colleges in the Connecticut State Colleges and Universities system after release. The grant will support a new Program Coordinator position to take the lead on facilitating the partnerships with MxCC and the Connecticut Department of Corrections. The grant will also fund faculty stipends for teaching, as well as instructional materials, supplies, and laptops equipped with academic research resources for student use. CPE is funded by a combination of foundation grants, individual donations, and federal funding through the Second Chance Pell Experiment. 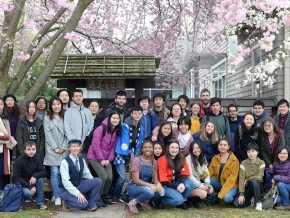 The Mellon Foundation has shown a dedication to furthering educational outcomes by generously supporting other Wesleyan programs, including the Center for Pedagogical Innovation, the Creative Campus Fellowship, and the Mellon Mays Undergraduate Fellowship.